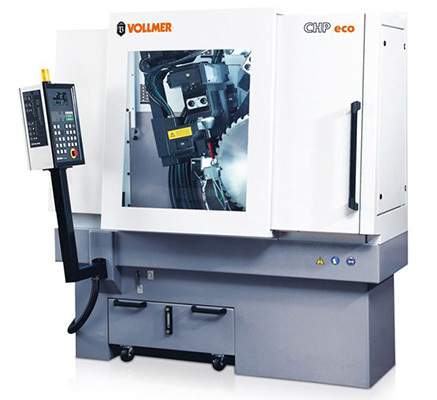 Leading the Industry in Design, Engineering, Manufacturing and Service of cutting tools for wood, metals and plastics industries. We offer only premium industrial carbide sharpening service and we will guarantee you longer run times between service, improved cut quality. We offer pickup and delivery, along with a FREE tooling audit of your facility. 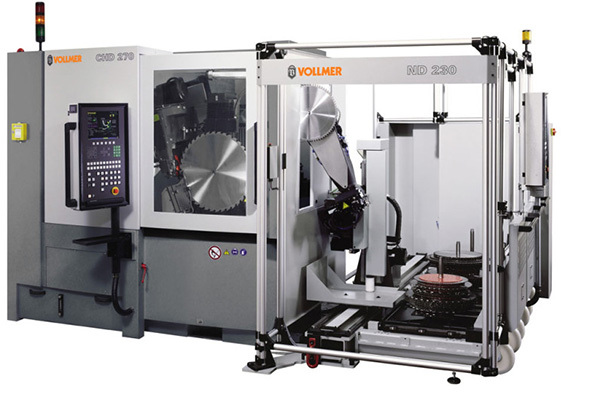 Byler Industrial Tool & Supply is an industry leader in the Design, Engineering, Manufacturing, and Servicing of Woodworking and Metalworking Tooling. Byler Industrial Tool services the wood, metal and plastics industries at our state of the art facility. 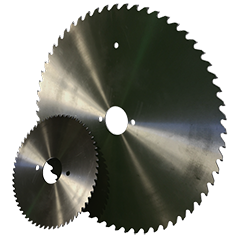 We service and sell router bits, shaper cutters, saw blades, spiral bits, planer knives, band saws and cold saws. We can also grind and sharpen custom profile moulder knives. Quality sharpening service begins with the professional handling and care of your tooling to maximize the performance and longevity between servicing. We offer only premium industrial carbide sharpening service and we will guarantee you longer run times between service, improved cut quality and an increase in the number of re-sharpening’s versus conventional sharpening methods. 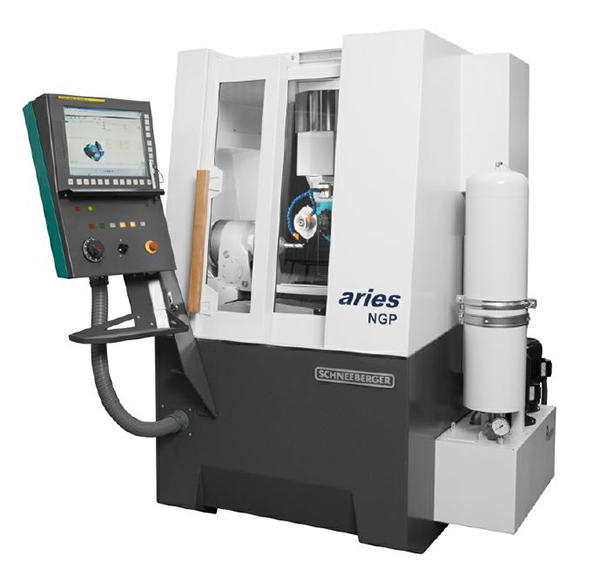 We have a combined thirty-seven years of experience in maximizing the performance of your tooling investment. Whether you are high production operation or a passionate enthusiast, we can provide you with quality industrial sharpening services. Call our field specialist to schedule a pickup and arrange a no-cost tooling audit of your facility and provide a cost saving’s analysis. 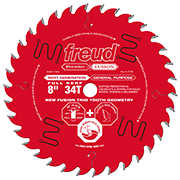 Browse our selection of new saw blades and tools.